BattleBots is back in action! This week, Discovery announced the TV show will debut a new special, Desperado, in August. The tournament special kicks off the second half of season eight for the robot competition series, which returned to TV in May after two years off the air. The show previously ran on ABC and Comedy Central. BattleBots returns to Discovery Channel on August 3rd at 8 p.m. ET/PT. (New York) – The epic robot-fighting series BattleBots returns with even higher stakes for the second half of its 2018 season as momentum builds towards the 2018 World Championship and the awarding of the Giant Nut to the ultimate BattleBots Champion. As part two of the season commences, some bots are already on the brink of elimination, including several fan favorites. 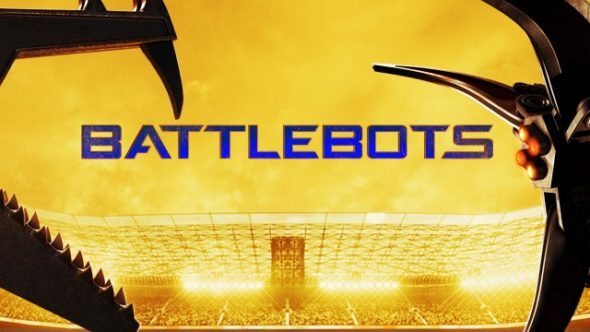 In order to give them a last chance at qualifying for the championship, BattleBots is staging its first ever ‘Desperado’ Tournament, where 8 teams will be given the chance to win one guaranteed place in the final 16 qualifiers. It’s a fight to the death, and only one robot can win. What do you think? Are you a fan of BattleBots? Will you watch the new episodes? More about: BattleBots (2015), BattleBots (2015): canceled or renewed?, Discovery Channel TV shows: canceled or renewed?